inEssence Creations: Major Update - Custom Orders and Giveaway! Major Update - Custom Orders and Giveaway! So, I've recovered from my sickness, and finished all the major assignments and tests from the last 2 weeks, so I finally got a chance to play! 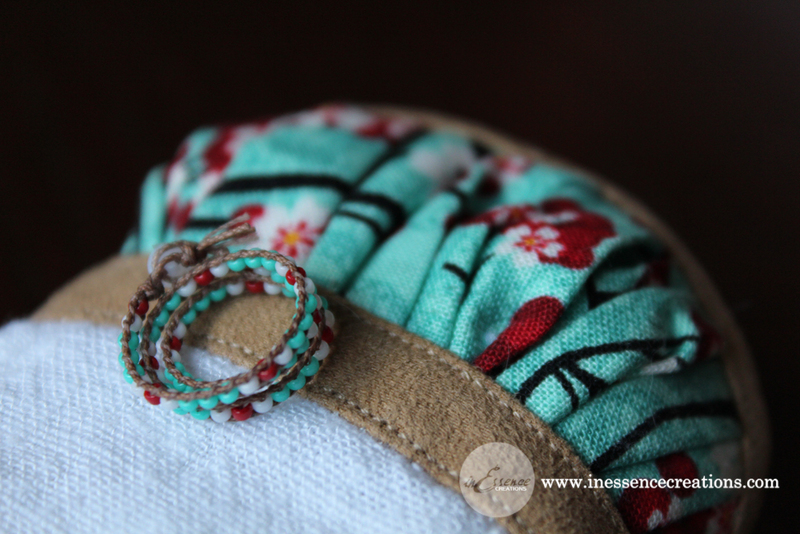 I have a new bracelet I've had finished for a while updated in the shop, plus some new photos of the inset top in a different fabric and with different closures (I am so in love with this fabric I can't even). AND! Bonus bracelet to match (though available separately :P). In addition, I have some super awesome news (well, I think it's super awesome anyway...)! I've added (a few) custom orders for the MNF Inset Tops, MNF Butterfly Cardigans* and Wrap Bracelets! Woo~! I'm going to try this as a way of doing (limited) commissions and see how it works out. :) Hopefully, it will be awesome! To celebrate, I've decided to do a giveaway on my Flickr for a fully custom Wrap Bracelet + free worldwide shipping (not tracked). :D Yay! So if you've been wanting to get a bracelet but haven't yet, here's your chance to win one for ~free~! If you'd like to use this chance to get an SD or other non-MNF sized version, that's also an option! Anyways, if you're interested, head on over to my Flickr Giveaway page and leave me a comment!